LCD 12864 LCD display, with backlight, backlight color is generally yellow-green. 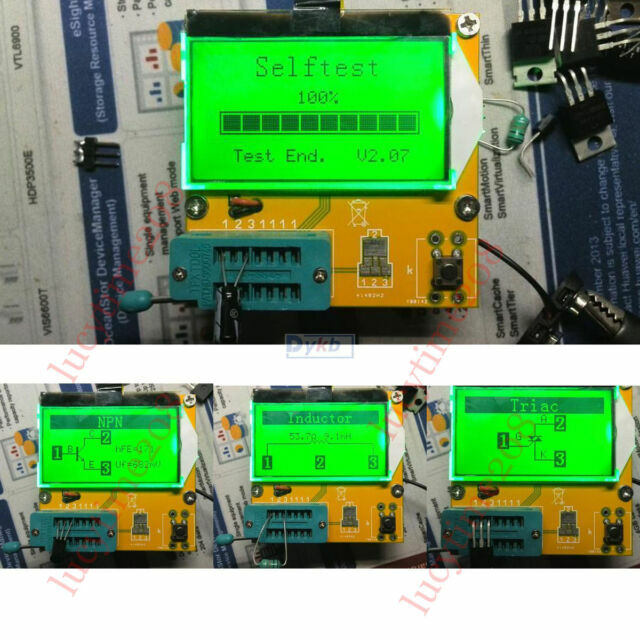 6.1602 lcd display uses LCD (12864 LCD with backlight ). 5:Use 12864 liquid crystal display with green backlight. 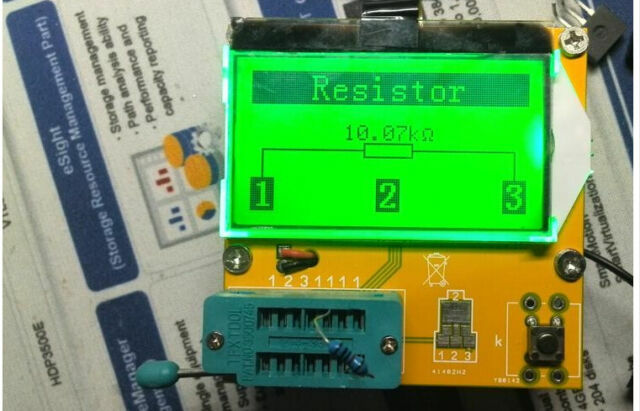 LCR-T3 graphical multi-function tester resistor capacitor SCR diode transistor mos tube inductance. I was surprised at the accuracy of this device. I tested a handful of known devices on the bench to see how accurate it was. It even noted the gain of small signal transistors. Really cool for quick testing. It comes in handy also for sorting out salvaged devices before putting the in the correct bins…. for the money its a good add to the bench. breaks easily , not durable. Works though.